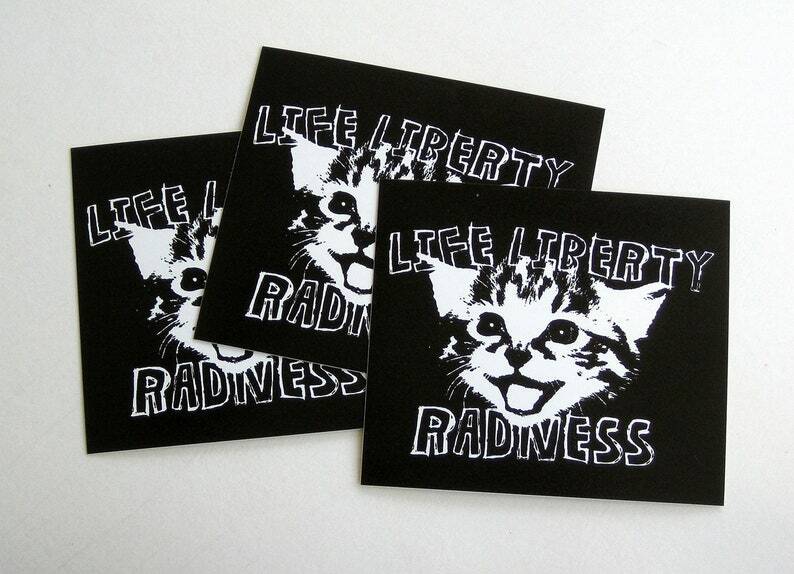 What is more rad than Liberty Kitty!?? Life. Liberty. 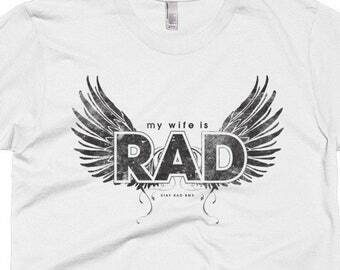 Radness. 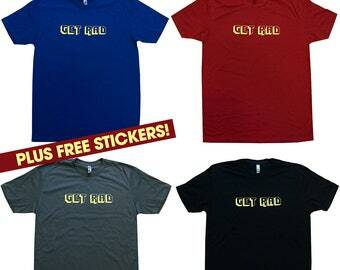 These stickers are screen-printed on all-weather vinyl. Stick 'em anywhere. Stickers are @ 3.75 x 2.75. Set of three. 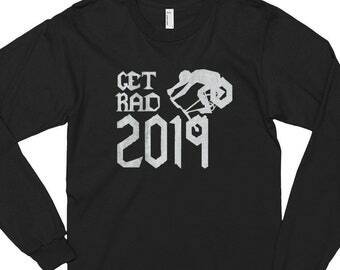 Get rad! 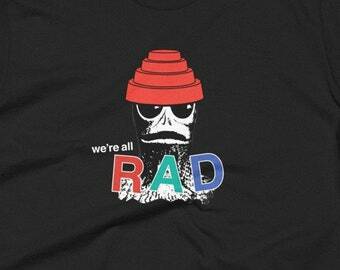 Free US shipping via US letter.